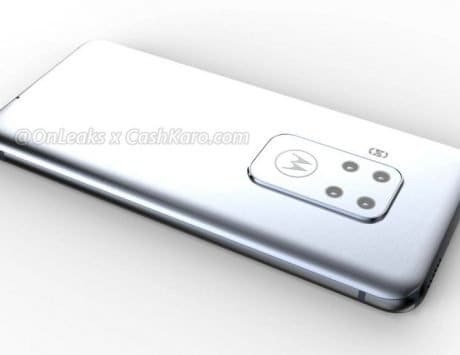 Lenovo-owned Motorola might be planning to unveil a buttonless smartphone. 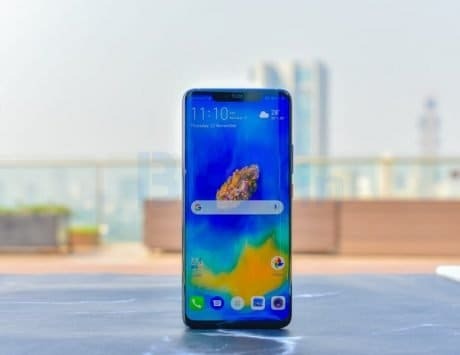 HTC flaunted its HTC U12 with pressure-sensitive buttons, which failed to create a good hype, despite offering solid features. Now, Lenovo-owned Motorola seems to be working on a similar type of technology. 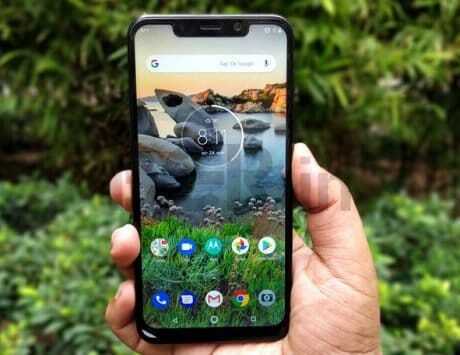 The company might be planning to unveil a buttonless smartphone as a new pressure gripping system patent has been spotted on the World Intellectual Property Organisation (WIPO) website. 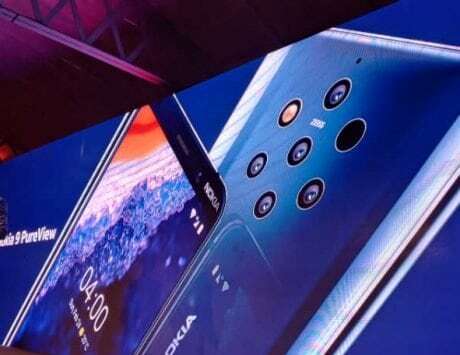 The patented images suggest that different modules such as a touchscreen, grip profile database, touch input analysis and other modules will be clubbed together. However, as always several patents filed never actually turned into a reality, which is why users are advised to take this information with a pinch of salt. 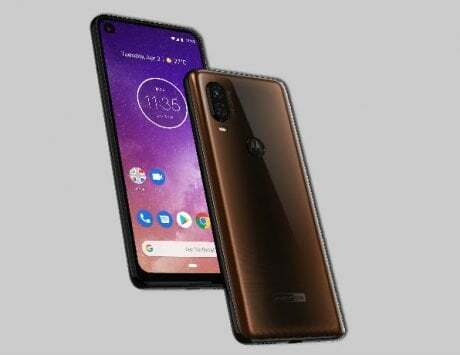 Besides, Motorola is reportedly all set to launch Moto G7 Series in Sao Paulo, Brazil on February 7. 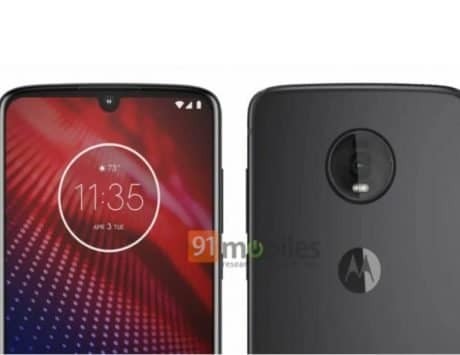 Additionally, the upcoming G7 family has been spotted on Motorola’s Brazil website, revealing the specifications of Moto G7, Moto G7 Play, Moto G7 Power, and Moto G7 Plus, as per a report by AndroidAuthority. 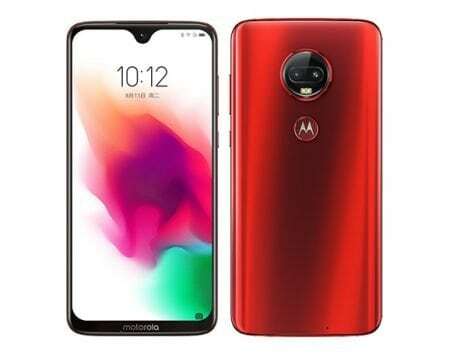 The Moto G7 could sport a 6.24-inch display with a resolution of 2270 x 1080 pixels. 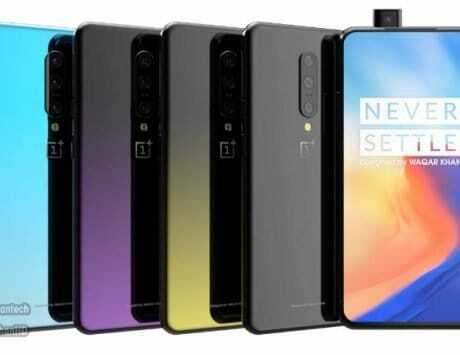 It could pack a 12-megapixel+5-megapixel dual rear camera setup and an 8-megapixel shooter for capturing selfies. 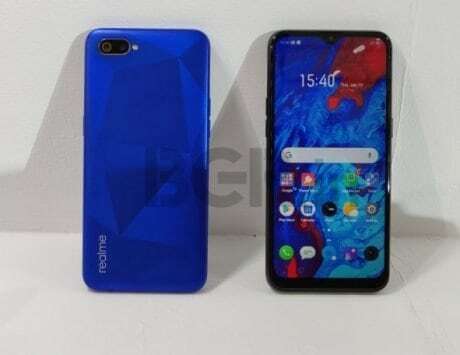 The website claimed that the device would house a Qualcomm Snapdragon 632 octa-core chipset, accompanied by 4GB of RAM and 64GB of inbuilt storage. 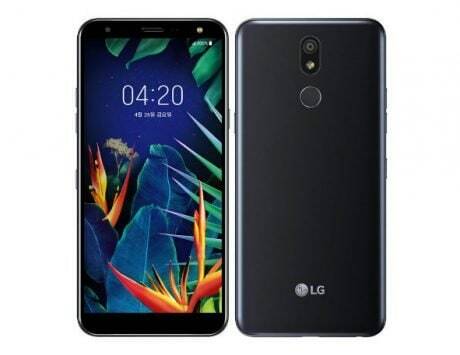 It is said to feature a 3,000mAh battery. The specifications of all the other Moto G7 phones are almost the same with slight changes.